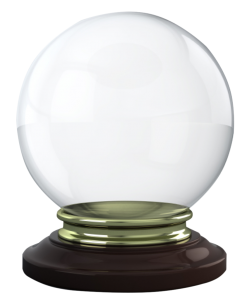 How psychic are you? Come find out with Janet as she helps you discover your level of intuition, giving you tools to increase your ability, as well as enhancing your channeling capabilities. In this five week course Janet will be investigating and sharing tools meant to help develop your psychic abilities and intuitive insights. She will explain and the group will practice easy techniques to develop intuition and channeling abilities. Come join Janet for this informative class on psychic and channeling development.